Breastfeeding is the most natural gift you can give your baby. However, as natural as it is, breastfeeding sometimes presents challenges. Lansinoh? 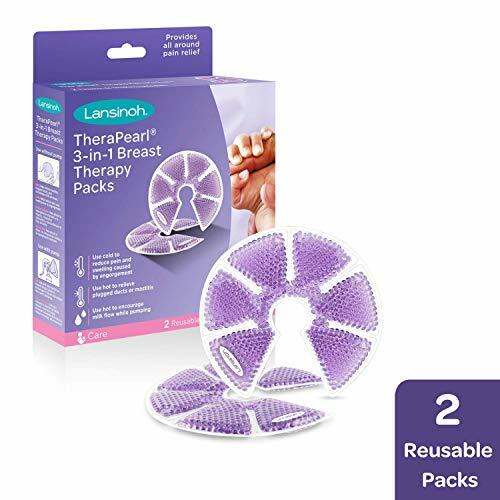 brings you advanced relief with TheraPearl 3-in-1 Breast Therapy?, reusable packs that are latex, lead and BPA free and can be used hot or cold for a range of conditions. Use Lansinoh? TheraPearl hot to help relieve plugged ducts and mastitis, and when engorged, just before feeding to help let-down and milk flow. It can also be used before or during pumping sessions to reduce the total time spent expressing by encouraging a faster let-down. Use Lansinoh? 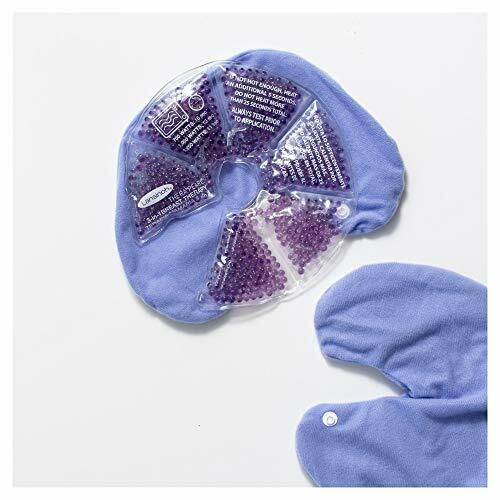 TheraPearl cold to help provide relief from pain and swelling due to engorgement or mastitis. To hold them in place, packs can be placed in a bra. For heat therapy: Place packs in covers and microwave for 15 seconds maximum. 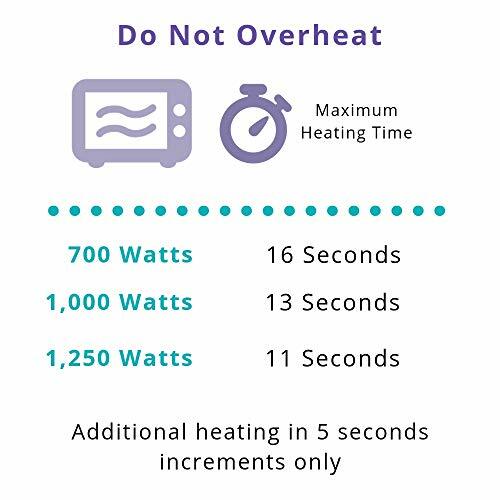 You may add more time in 5 second increments if needed. For cool therapy: Freeze for at least 2 hours then place into covers before use. 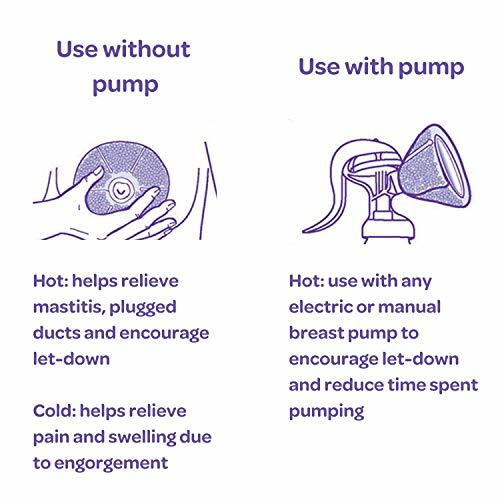 For use with a pump: Heat packs according to heat therapy instructions and wrap around the outside of breast pump funnels, securing with the fastener, while pumping. Do not heat Lansinoh? TheraPearl packs beyond the time stated. Lansinoh? TheraPearl should only be applied for maximum 20 minutes.